The world's motorcycle manufacturers have enjoyed good sales in India for years, but a new market is emerging as more women take to riding the roads on two wheels. In a developing country, where not everyone can afford a car, motorbikes are a popular and economical way of getting around, but most riders are men. 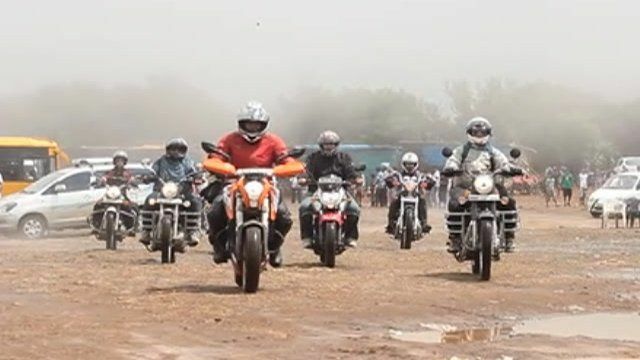 Now, an increasing number of women are riding big motorcycles and as the BBC's Rajini Vaidyanathan reports they are forming their own clubs.